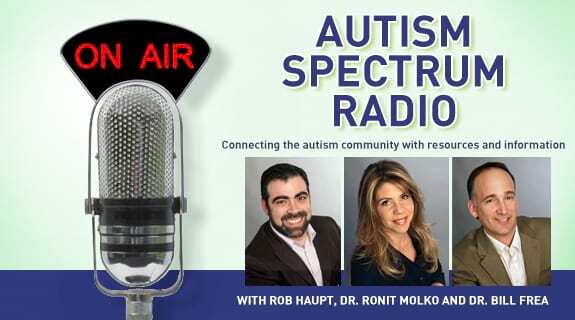 This week on Autism Spectrum Radio we address one of the most valuable resources for a family with autism, the support of their friends and family. Having a helping hand is critical for special needs families but even those loved ones with the best of intentions, may not know how or what to offer. Our host Rob Haupt is happy to welcome author and advocate Ann Palmer to the show to share her years of experience supporting families with autism. Be sure to catch this episode of Autism Spectrum Radio, Tuesday, July 2 at 11 AM.